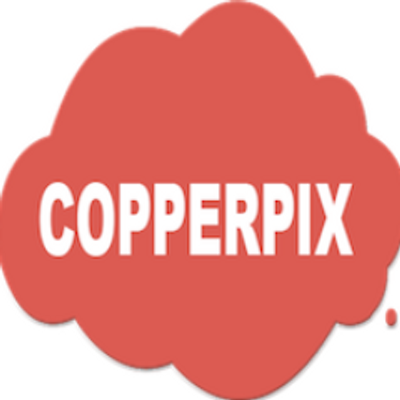 Copperpix Inc is a location-based Augmented Reality Interactive Advertising platform that gives flexibility to artists and creative developers in advertising media to converts any conventional broadcast media (Print, TV, banners etc) to interactive digital media. Copperpix is an AR-driven, location-based interactive advertising creation platform. Copperpix gives graphic designers tools to convert any conventional print or broadcast media into interactive digital media. This platform supports virtual banners, wearables, digital glasses and more to add interactivity to print or broadcast content..